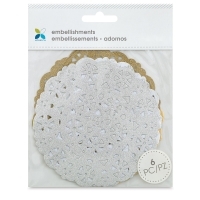 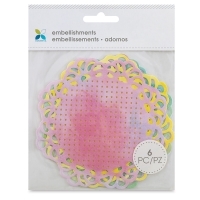 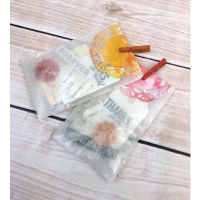 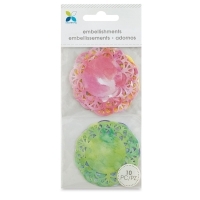 Add some extra pizzazz to arts and crafts projects with Momenta Doilies. They're also great for dressing up table settings and other entertaining uses. 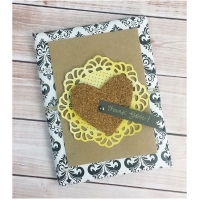 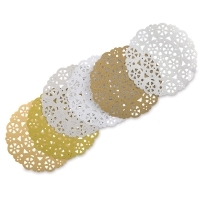 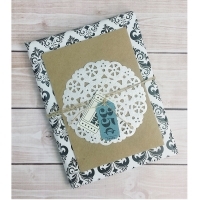 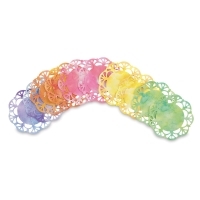 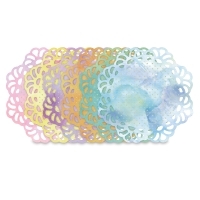 Each pack includes six or 10 paper doilies in assorted colors.